We offer soothing and relaxing deep tissue massage for all your aching muscles. 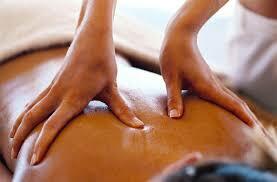 We also offer several types of massages to help reduce stress and spasms in your aching muscles. Give us a call to schedule an appointment for your next massage.